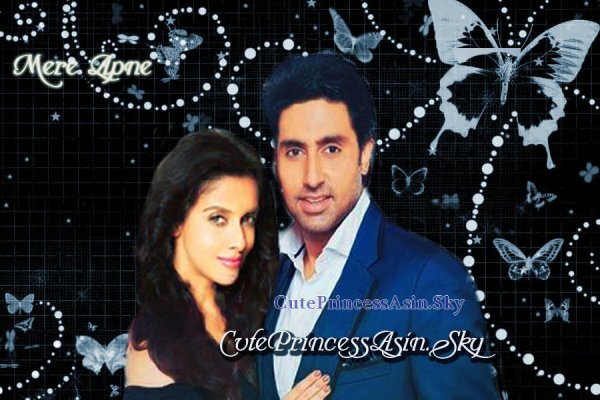 "CutePrincessAsin" blog is dedicated for all Asin Fans! 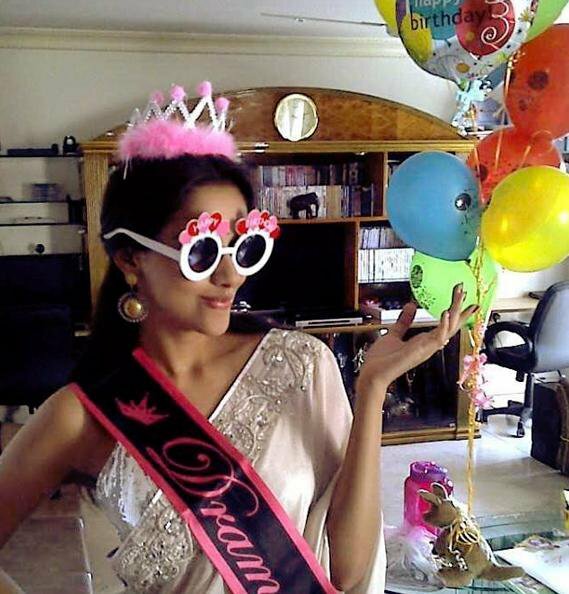 Welcome to Cute Princess Asin Fan Blog..
WISHING ASIN A VERY HAPPY BIRTHDAY! Asin started shooting for her next! Asin and Abhishek have begun shooting for director Umesh Shukla's (of Oh My God fame) next untitled film, in Thailand. "Today starts yet another journey. First day jitters always get to me. New dawn, new day, new film. Send some love," Abhishek posted on Twitter. Veteran actor Rishi Kapoor will play Abhishek's father in the film, which is being produced by Bhushan Kumar. Elaborating on the Thailand schedule, a source shares, "It is a ten-day schedule and the team will shoot at Bangkok Airport, and various other places like The walking Street and The Glass House in Pattaya, Mono rail and The Big Buddha Statue." The script demanded a location like Pattaya and it suited the characters played by Abhishek and Asin, who portray urban youngsters who are smart and classy. However, both of them have been shown as Indians at heart. Abhishek plays a musician in the film. It seems Asin Thottumkal is all set to turn a new leaf and what better occasion to do it than on one's own birthday. The shy and reserved lady has sent out invitations to the who's who of the industry to bring in her birthday on October 25. The party will be held at a 5-star hotel in Juhu. Apart from her former co-stars Aamir Khan, Salman Khan, Akshay Kumar, Ajay Devgn, John Abraham and Jacqueline Fernandez, the guest list also includes her close friends Sonam Kapoor, Raveena Tandon and Sajid Nadiadwala. The Malayali actress who turns 28 on October 26 has done just five films in Bollywood so far- and all have proved to be huge hits. 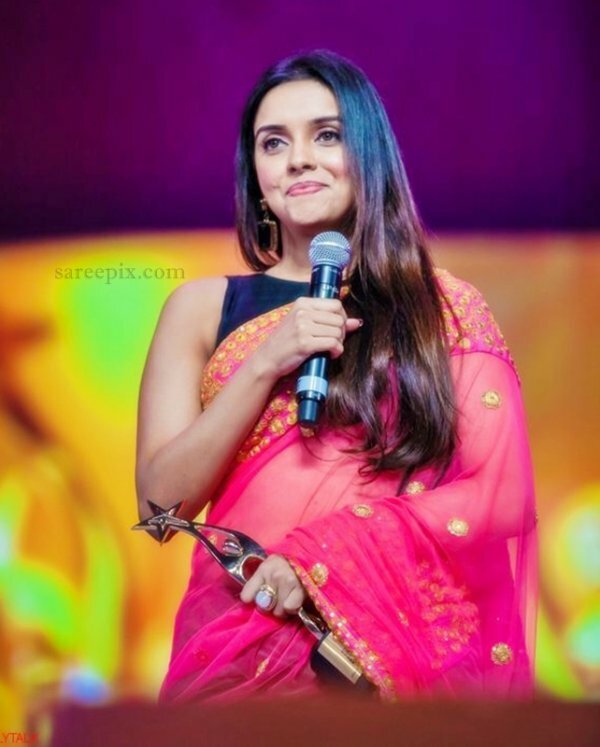 Asin has not only made it to the coveted 100-cr Club of Bollywood but is currently placed fourth right after Salman Khan, Shah Rukh Khan and Kareena Kapoor. She made her Hindi film debut opposite Aamir Khan in the 2011 blockbuster Ghajini. The film won her the Filmfare Best Female Debut Award. She followed it up with another superhit film Ready--this time she was paired opposite Salman Khan. She went on to score a hat-trick with Sajid Khan's Housefull 2. Last year, the two films she did, Bol Bachchan with Ajay Devgn and Abhishek Bachchan and Khiladi 786 with Akshay Kumar, also got the cash registers ringing at the box office. However, blame it on her coy self, she has been conspicuous by her absence in the Bollywood party circuit. It seems now the actress is warming up to the spotlights and coming out of her shell. While some industry insiders believe that this might be Asin's way of tossing her hat in the ring, a close friend of Asin vehemently denied this. "What's wrong in throwing a grand birthday bash? Asin is leaving no stone unturned to make the event a grand one. She is in the mood to socialise," the friend said, adding, "Perhaps, she is changing." Currently, Asin is in Bangkok shooting for Umesh Shukla's next. She is expected to be back in Mumbai sometime next week. Actor Dhanush presents "Pride of South Indian Cinema award to Asin @ SIIMA Awards 2013.